Partnered with Morris Interactive, McLean & Company is a research and advisory firm providing practical solutions to human resources challenges via executable research, tools and advice that have a clear and measurable impact on your business. Our research team uses a rigorous research process that is used to identify and hone best practices, create practical tools, templates and policies, and supply clients with the insight and guidance of our subject matter experts. McLean & Company applies this proven research approach to both human resources and company management teams, creating complete solutions that supply the tools you need to get each project done right. McLean & Company analysts bring real-world experience to the table and apply their knowledge to solving the challenges faced by our clients on a daily basis. This process is informed by the participation of a client base that includes over 30,000+ members and by an evolving client-driven research agenda. Engaged employees do what’s best for the organization: they come up with product/service improvements, provide exceptional service to customers, consistently exceed performance expectations, and make efficient use of their time and resources. The result is happy customers, better products/services, and saved costs. 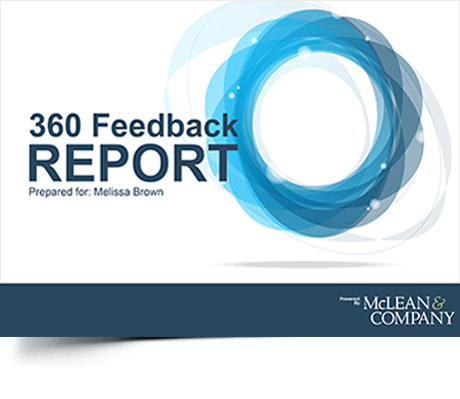 McLean & Company’s program is designed to help you improve engagement, not just measure it. If you're interested in developing and maintaining a high performance culture, this is the best way to do it. Customized to you, data-driven, objective and actionable. Use continuous feedback on how many employees positively and passionately support the organization, and how many definitely do not, to fine tune leadership actions. Individuals responding to the Employee Experience Monitor question with a 9 or 10 are your Promoters and are most positive and passionate. Those who answer 7 or 8 are Passives while those who answer 0 to 6 are Detractors. People costs represent the single biggest line item in the budget, which makes it critical that HR is aligned with the business and gets the most value out of the company’s employees. 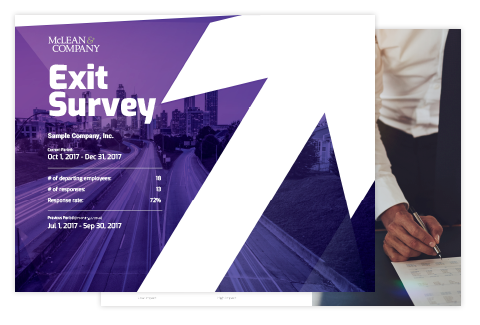 McLean & Company’s HR Stakeholder Management Survey is a low effort, high impact program that will give you detailed report cards on the alignment of HR with the business, including stakeholder satisfaction with HR’s core services and administration. 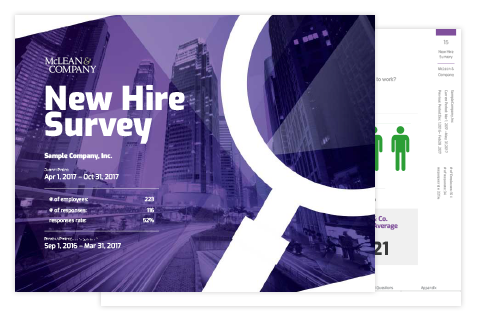 Use these insights to prioritize key programs and planning efforts, assess stakeholders’ expectations of HR, and optimize HR and business alignment. Understanding the needs of your stakeholders is the first and most crucial step in developing an HR strategy that impacts employee engagement and well being.